After stuffing yourself silly with all those CNY puddings, you may be seeking a hearty, grounding meat lover’s feast to stave off all that sticky sweetness. This week’s new eats cater to carnivores of all types, whether you live for the primal joy of tearing into succulent, tangy ribs or are are trying to consciously cut back on consumption without sacrificing the flavour and texture of meat. Below, three top spots to squash your carnivorous cravings this week. A new year means a new menu over at California-inspired eatery Commissary, which is launching a list of classic American dishes to tempt diners from dawn to dusk. On your workday commute, stop by in the mornings for freshly baked pastries, paired with a steaming cup o’ joe from specialty roasters, Redback. Or sit down for a quick breakfast of eggs your way, homemade granola and more. During the lunch rush, the a la carte menu includes a new selection of gourmet burgers and sandwiches, starring the grand Cubano with its irresistible mix of pork and ham paired with Swiss cheese, pickles and mustard in a hefty bun. 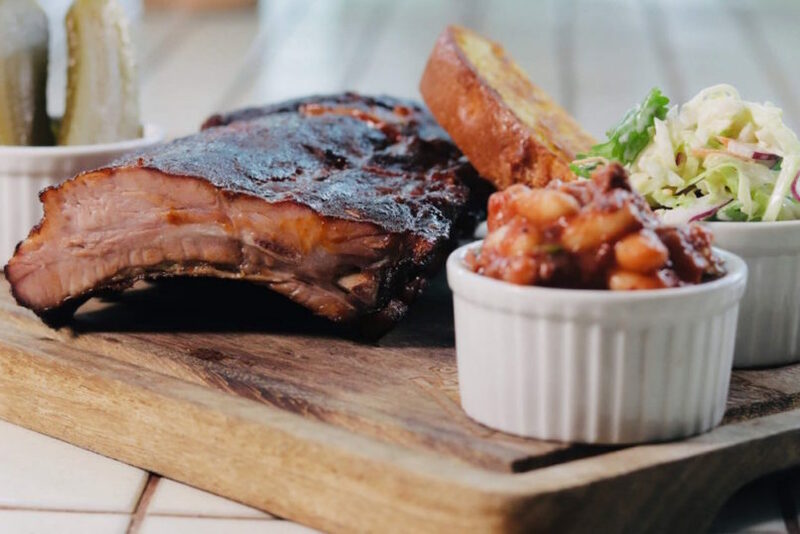 At dinner, a true blue American affair stars sticky-fingered St Louis ribs — paired with all the fixings of pickles, beans and corn bread slathered in butter. And of course, let’s not forget dessert — choose between fluffy New Orleans-style beignets or a decadent chocolate fudge brownie sundae topped off with ice cream. Over at French-Japanese restaurant Le Rêve, an all-new seasonal menu caters to carnivores, available from now through April. Available in 4, 6, or 8-course tasting menus, new dishes evoke the whimsy of the unconventional kitchen here, starting with the pan-seared foie gras, served with a luxurious chestnut puree, Japanese mushrooms and yogurt ice cream. 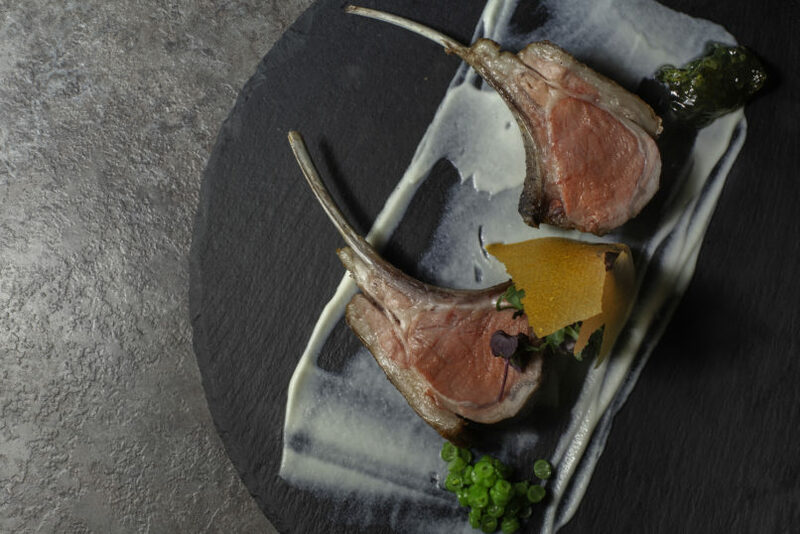 For mains, the showstopper is the New Zealand rack of lamb, roasted to a rosy blushing pink and set amongst a bed of smooth whipped cauliflower puree, red wine pear jus and homemade mint jelly. Reinforcing their “Dream” concept, the new menu encourages imaginations to run wild as out-of-the-box combinations challenge palates and pre-conceived notions of flavour pairings. Plant-based meat is having its time in the spotlight, and Hyatt Regency Hong Kong, Sha Tin is jumping on the bandwagon with the launch of its Omnipork menu, geared towards meat lovers who may be looking to convert to a healthier diet. 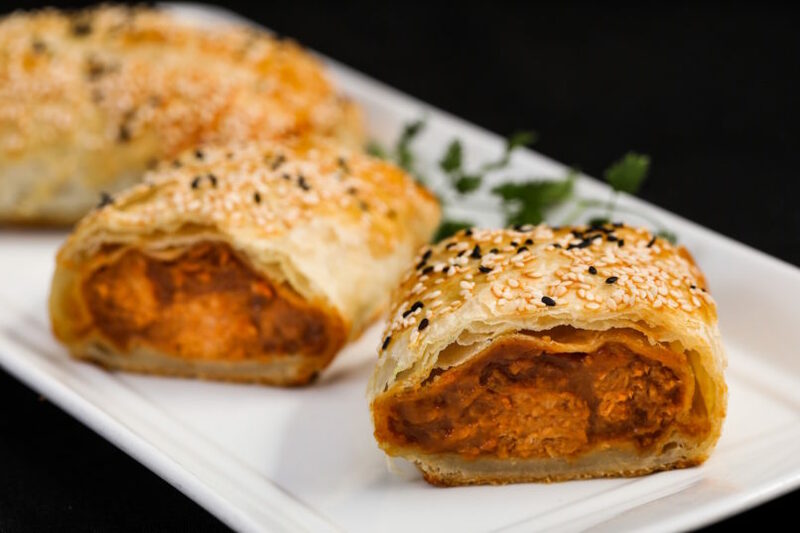 Developed by a Canadian food-tech company, Omnipork is a lot like the popular Impossible Meat in that it uses a proprietary blend of plant-based proteins in order to deliver a product that triggers the same flavour and texture of the real deal at an environmentally-friendly and health-friendly (it contains a third the amount of calories and saturated fat as traditional pork) alternative. 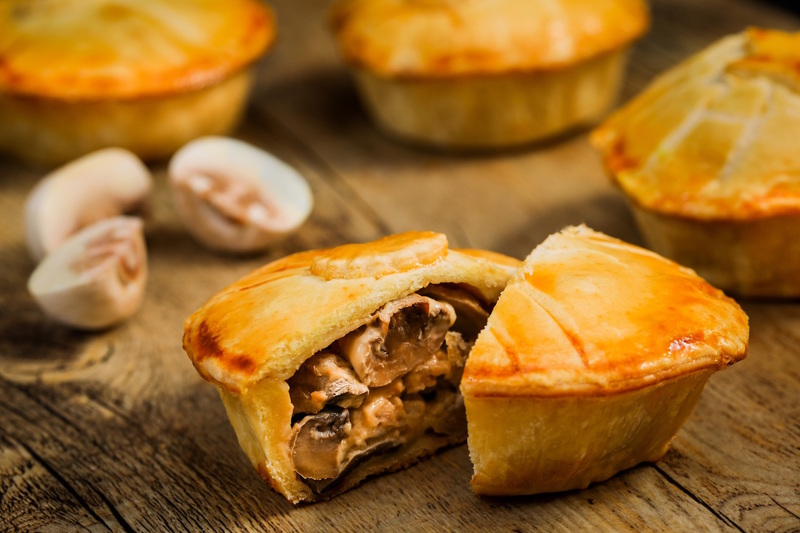 At Hyatt’s Sha Tin 18 and Patisserie, the green ingredient stars in dishes such as dumplings with Sichuan chilli, BBQ Omnipork puffs and pork pies (main image above), wok-fried plant-based pork with glass noodles in soy sauce, and braised meatballs seasoned with cinnamon, star anise and ginger.